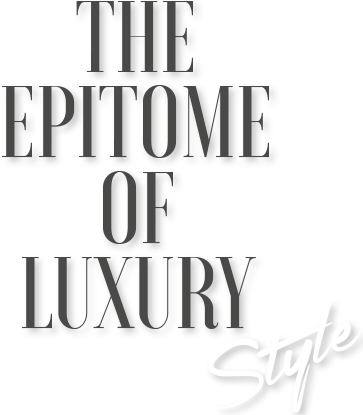 Redefining lifestyles, beauty and entertainment is what Imperio is all about. From the moment you step through the doors, a complete range of indulgences await you. 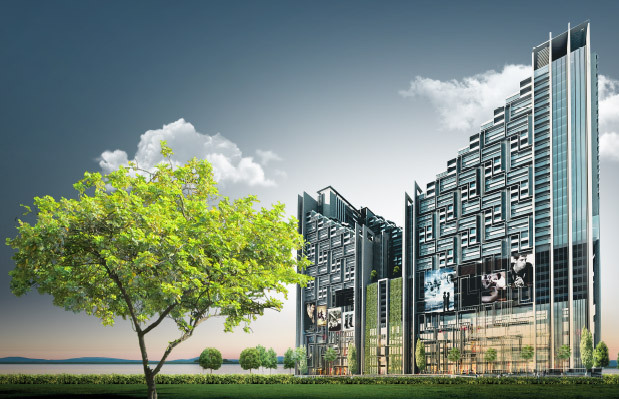 Shop, dine and unwind in style as we unveil a brand new lifestyle within Melaka’s most futuristic gem – Imperio @ Hatten City. Embrace both inner and outer beauty as Imperio’s magnificent cutting edge facade opens up to exquisite interiors and premium indulgences. Choose to live the high life, here in Imperio, where all the finer things in life are yours. Hatten City’s Imperio is strategically located in the heart of Melaka Raya’s commercial area and is a mere stone’s throw away from the UNESCO World Heritage Zone which houses the nation’s proud heritage. Imperio is a fully integrated development that overlooks the Melaka Straits. Perched on prime acreage within the larger 25-acre Hatten City, Imperio offers unparalleled experiences for the life you deserve.